Certainty is something that we are all naturally attracted to. For foreign workers in the US, and their families, the process of renewing visas is stressful, time consuming and fraught with uncertainty. It’s little surprise then that many companies are now supporting their workers in a move to Canada, where the path to citizenship is clearly marked. With the tech-sector responsible for so much economic growth, competition is fierce for the highly skilled employees who help tech companies function. Demand for the brightest and best ‘STEM’ workers (Science, Technology, Engineering and Math) can often exceed supply, and finding the right person for these highly-leveraged positions can prove to be a boon for both the company, and the economy at large. As a result, the search for talent is a global one. While Silicon Valley remains the glamourous epicentre of the tech world, many foreign workers are now choosing Canada as a preferable destination. Immigration and labour laws can be notoriously complex, and this certainly rings true in the United States. American companies looking to hire highly skilled foreign workers must do so through the H-1B visa program. The program utilizes a lottery style system, and has been dogged by allegations of abuse. Many companies have been accused of using the H-1B to bring cheaper foreign labour to the US in order to fill positions that are not highly skilled or difficult to staff domestically, defeating the intended purpose of the program. The program has therefore become somewhat of a political football, with a perceived lack of stability leaving many employers and foreign employees flummoxed. Additional anxiety is caused by frustrations with the path to citizenship or permanent residency. The American system places limits on the percentage of green cards that can be awarded each year to citizens of any one country. This creates a backlog of applicants from citizens of countries like India, which has a large population and many skilled workers. In the meantime, those on H-1B visas must apply for renewal every three years, or whenever they change locations, positions or salaries. Their spouses are often ineligible to work, and if their visa is not renewed, they may find themselves forced to leave the US on short notice. Add to this a sense of unease over the social and political climate, and both employers and their foreign workers begin contemplating other options. Canada has traditionally been at a net-loss when it comes to highly skilled tech-sector workers. Just as our premiere musicians, comedians and athletes have often fled their homeland in pursuit of the bright lights of New York and Los Angeles, our brightest minds have been seduced by the allure of American locations such as Silicon Valley, with its established juggernauts like Google and Facebook, and its myriad of high potential start-ups. 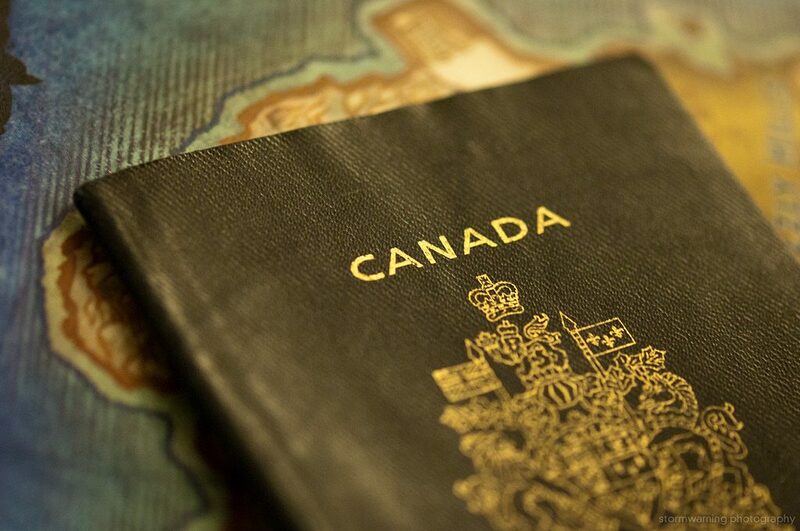 In an effort to combat this ‘brain drain’, Canada has worked to create conditions that are favourable to foreign workers looking to enter our country. Under the ‘Express Entry’ program, those interested can apply for permanent residence in Canada online, and are graded on a points program, with preference given to those who speak one or more of our official languages, as well as those with education, in-demand skills, etc. This provides a degree of clarity that’s seen as missing in the United States. Under the pilot ‘Global Talent Stream’ program a Canadian company can be identified as having a need for skilled foreign workers, and can thus become a ‘designated partner.’ Once they’ve achieved this designation, the company can refer candidates through the program. Similarly, companies can hire foreign workers through the ‘global talent occupations list’, a government created list of workers in positions where supply does not currently meet demand domestically. As a result of these systems and policies, some US tech companies are choosing to open satellite offices in Canada, where they can have more confidence in their ability to hire and maintain foreign workers. Now that the word is out amongst skilled workers worldwide, Canada is better equipped to compete with destinations like California and European tech hubs. For non-Canadian companies looking to send talent to Canada, the legalities and bureaucracy can seem daunting. For them, it may be worth considering working with an employer of record. An employer of record provides HR, payroll and legal services, effectively hiring foreign employees on the company’s behalf. An employer of record can utilize their expertise to expedite the process of bringing a potential worker to Canada, as well as handle payroll, compliance and other concerns. We dive deeper in to this subject in our recent article “Considerations when hiring in new jurisdictions”.